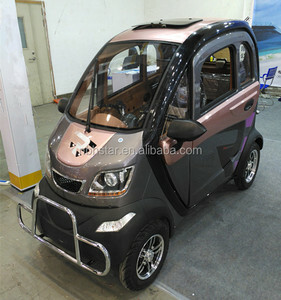 1 YRS Shanghai Dualtron Intelligent Technology Co., Ltd.
7 YRS Broadline Energy Technology (Suzhou) Co., Ltd.
2.Good service,Many years' export experience on electricl motorcycles,tricycles,scooter and freight service. 4.OEM is welcomed,we can custom any your designs 5.High quality,We have strict quality control system,make sure every product is good. 6.Fast delivery,ship by sea only 7.Multi communicate method,you can contact us by alibaba,email,telephone,mobile phone,skype,whatsapp,viber,also facebook and linkedin. 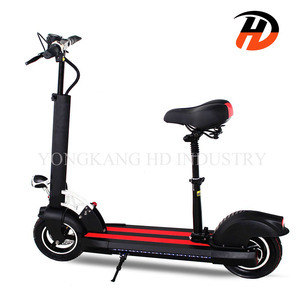 New design all terrain vehicle electric dirt bike electric scooter 1000w Italy lithium battery mad electrical scooter 2000w With lead-acid or Lithium battery. 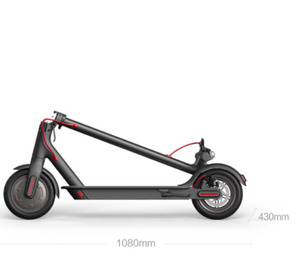 Model Mad 2018A Mad 2018B Mad 2018C Weihgt 55kg 45kg 45kg Max load 140 kg 140 kg 140 kg Max speed 45 km/h 45 km/h 60 km/h Range 35 km 70 km 60 km Led General lamp Strobe lamp Strobe lamp Pedal material Maple/ ABS Plastic Maple/ ABS Plastic Maple/ ABS Plastic Damping system Spring damping Spring damping Hydraulic damping springs Brake system Front and rear disc brakes Front and rear disc brakes Front and rear disc brakes Type Lead-acid Lithium Lithium Voltage 48V 48V 48V Capacity 12Ah 20Ah 20Ah Output voltage 59 V 59 V 59 V Output current 2A 2A 2A charging time 6-8 Hours 6-8 Hours 6-8 Hours Material CTS rubber tire CTS rubber tire CTS rubber tire Motor Gear motor Gear motor Quanshun HUB motor Power 1000 watt 1000 watt 2000watt Size 14.5 inch 14.5 inch 14.5 inch Material High strength steel High strength steel High strength steel Color Red/Yellow/Blue Red/Yellow/Blue Red/Yellow/Blue Details of MAD 2018 scooter : Certificate: Our Factory: Welcome to contact us for any questions, we will reply in 24hours ! 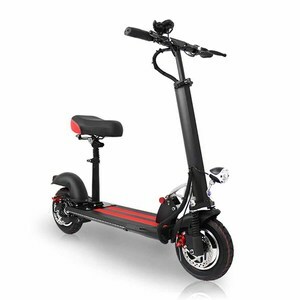 Alibaba.com offers 19,590 mini electric scooter products. About 52% of these are electric scooters, 7% are electric bicycle, and 1% are kick scooters,foot scooters. 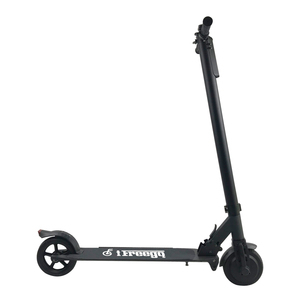 A wide variety of mini electric scooter options are available to you, such as paid samples, free samples. 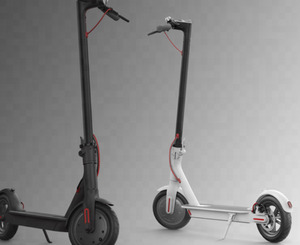 There are 19,590 mini electric scooter suppliers, mainly located in Asia. 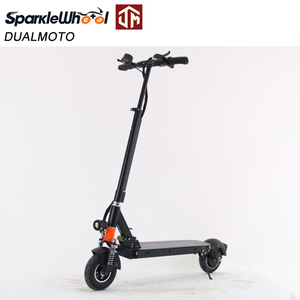 The top supplying country is China (Mainland), which supply 100% of mini electric scooter respectively. 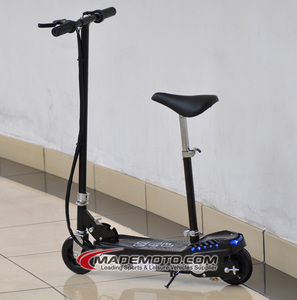 Mini electric scooter products are most popular in North America, Western Europe, and Eastern Europe. You can ensure product safety by selecting from certified suppliers, including 5,960 with ISO9001, 1,406 with Other, and 132 with ISO14001 certification.